Dan Kroffat was VERY popular in Calgary wrestling for Stu Hart’s Stampede Wrestling promotion. Dan Kroffat retired after winning back the North American title in Calgary in 1977. 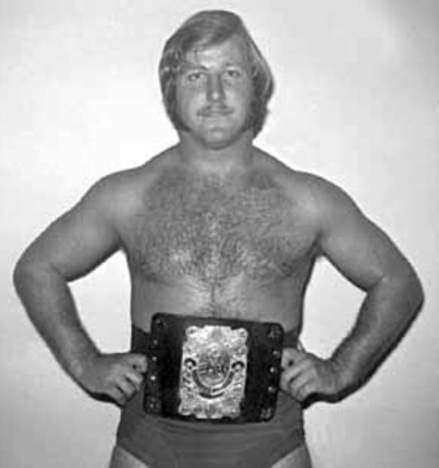 Dan Kroffat was Phil Lafon‘s inspiration for getting into wrestling – Lafon even used the name “Dan Kroffat” for a while. Sept 2004: Dan Kroffat, an Alberta rancher, hopes to present a 100,000 signature petition to reopen the US border to Canadian cattle. ~~~The border was closed in May of 2003 due to a single case of mad cow disease found in an Alberta cow. August 2005: Alex Baum and Dan Kroffat got at least 155,000 names on their petition through their opentheborder.com web site. ~~~They held a press conference to celebrate re-opening the United STates border to Canadian cattle.